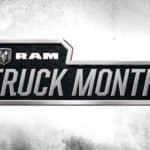 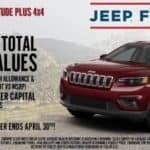 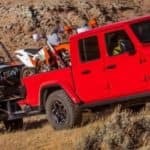 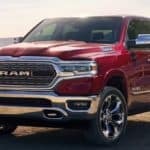 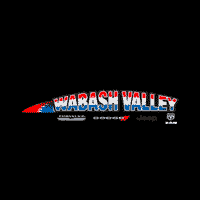 2019 RAM 3500 near Kokomo IN Contact Wabash Valley Chrysler near Kokomo IN about the 2019 RAM 3500 Contact Wabash Valley Chrysler about the most capable heavy-duty pickup truck ever! 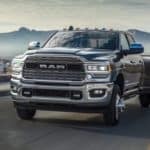 The 2019 RAM 3500! 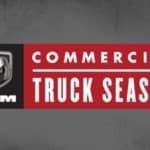 With the ability to tow up to 35,100 pounds, that is more than any other heavy-duty diesel truck in its class….